Experience the full force of driving a 5.6 ltr, Class A, Ford Racing V8 Mustang delivering 330 kW at the wheels and 610 N.m of torque! Want to learn how to drive one of SA’s most powerful single make race series cars? Want a qualified race driver to show you how to REALLY drive? 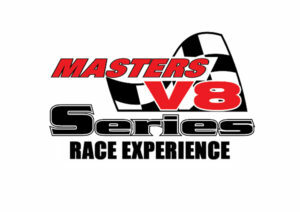 Interested in joining the V8 Masters, SA’s largest single make, arrive ‘n’ drive race series? Track side training to confirm lines, braking point and gears. Contact Darryl on 083923 8647 to enquire about bookings and availability.